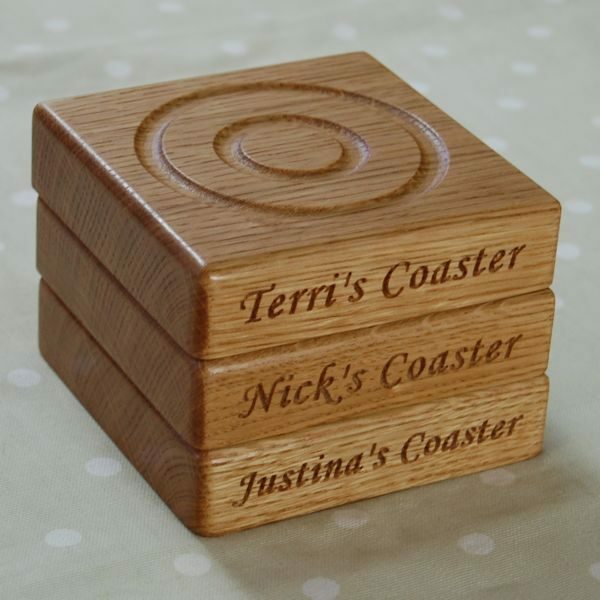 This will be engraved underneath your coaster. 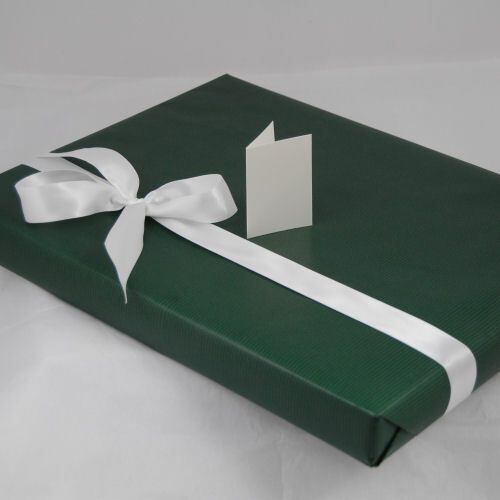 Type your message, poem or saying here. 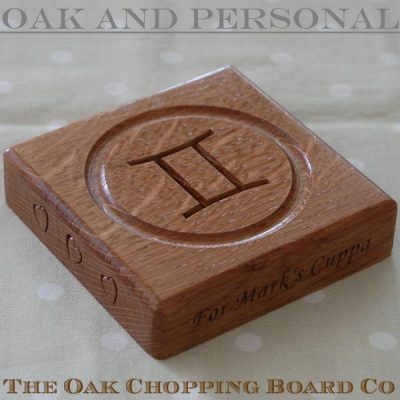 We will email you a proof of the design before we engrave it. 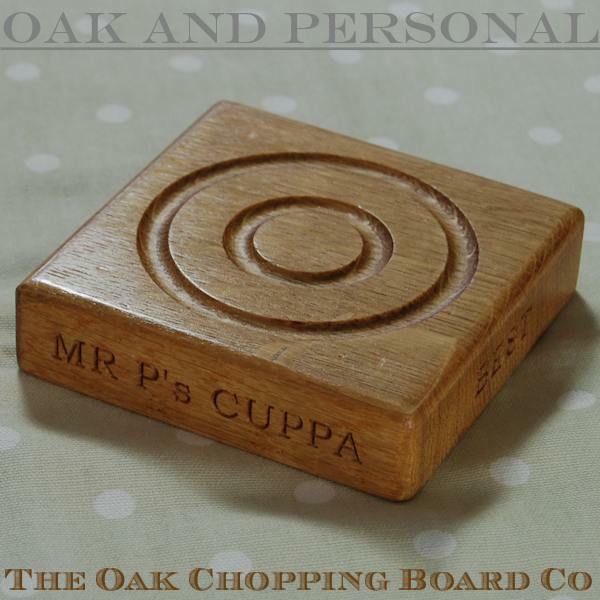 Don't forget to choose a font (above) if this is the only engraving. 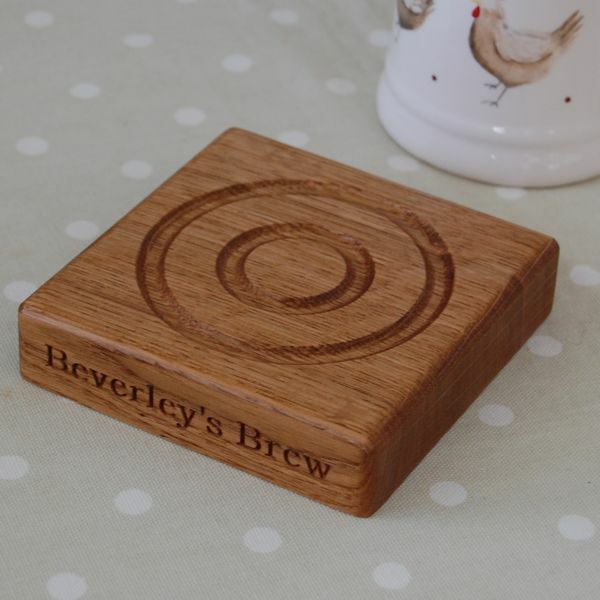 Our chunky solid oak wood coasters are sure to save your best table from being marked by hot or wet cups and glasses. 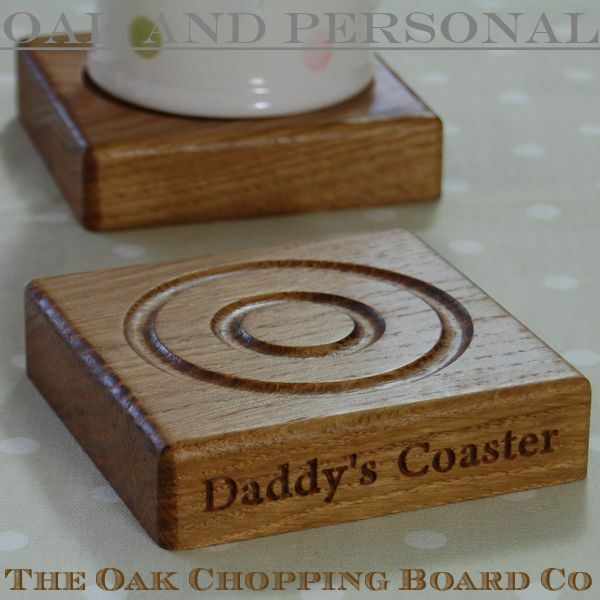 With the option of having them personalised, there is no excuse for each member of your family or your friends not to have their own personalised wooden coaster! 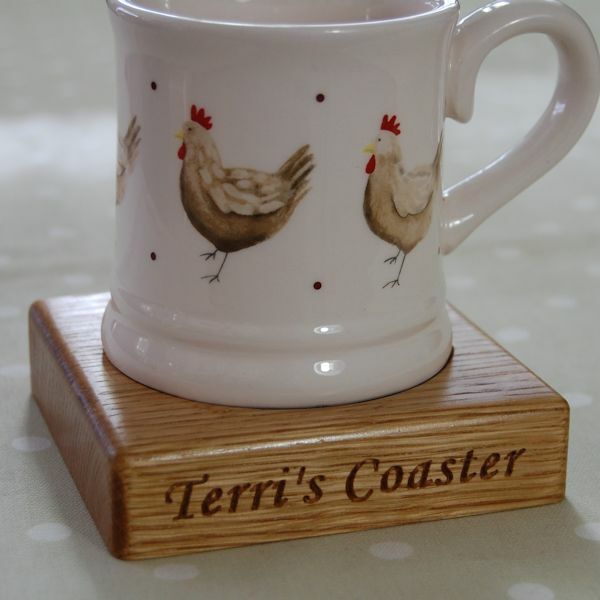 These wooden coasters have circular grooves on the top which are both attractive and functional – they catch small drips and spills should the bottom of the cup or glass be wet. 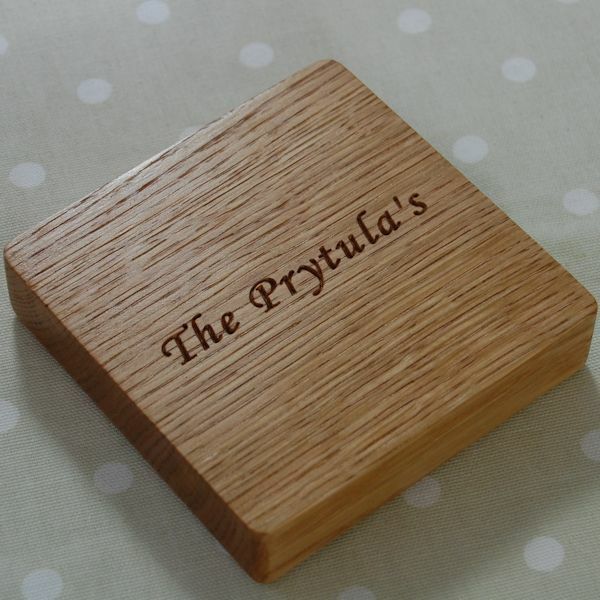 The solid oak wood coasters can be personalised with up to 4 lines of text (one on each side of the coaster) with a maximum of 15 characters per edge. 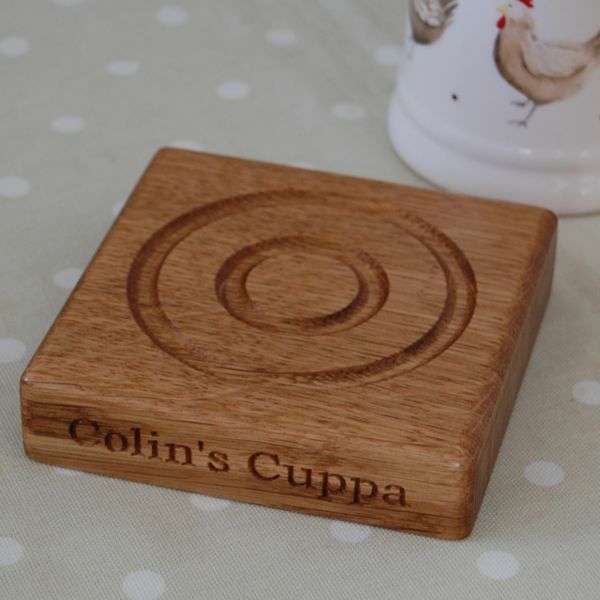 As with all our products, the text is engraved into the wood. 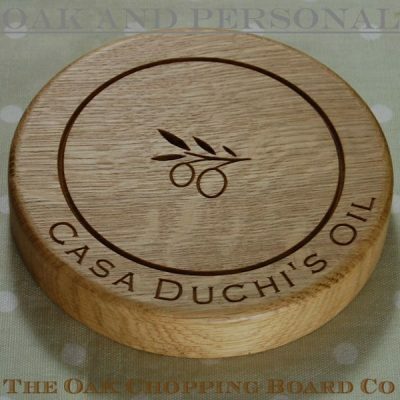 Add any message you wish or just the name of the intended user. 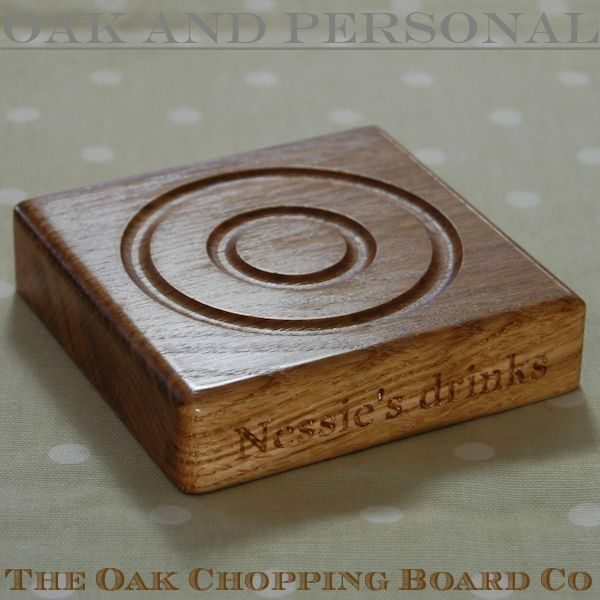 You can also have a hidden message engraved underneath. 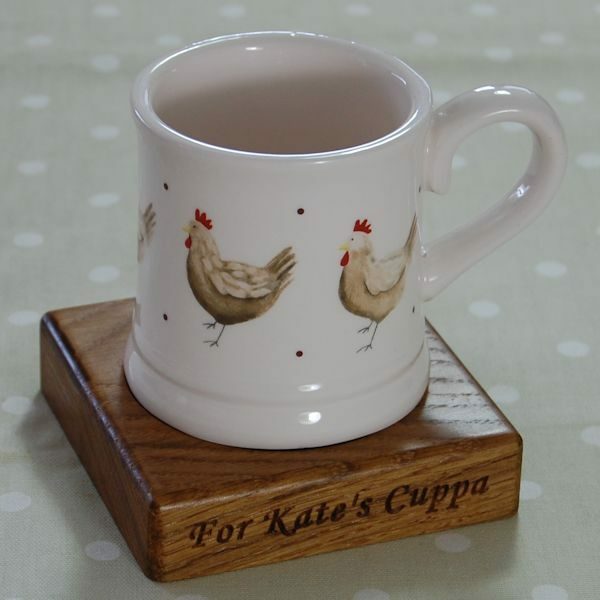 Examples of inscriptions are Dad’s Coaster, For Lisa’s Cuppa. 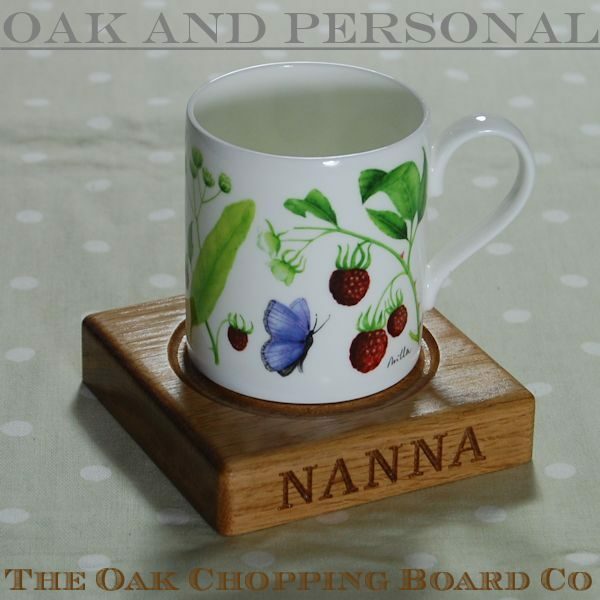 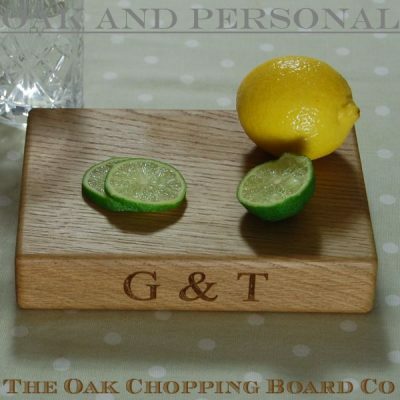 Each coaster is carefully hand crafted from a single piece of prime English oak and treated with many coats of a water and heat resistant oil to provide a long-lasting, lustrous finish. 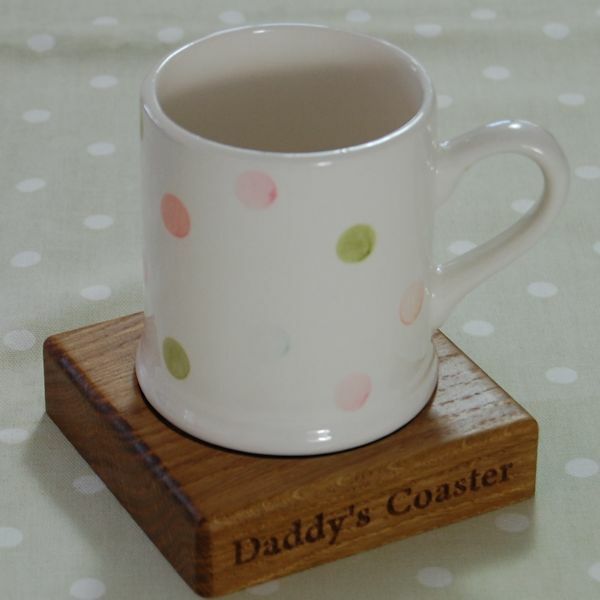 Simply wipe the coasters clean with a damp cloth. 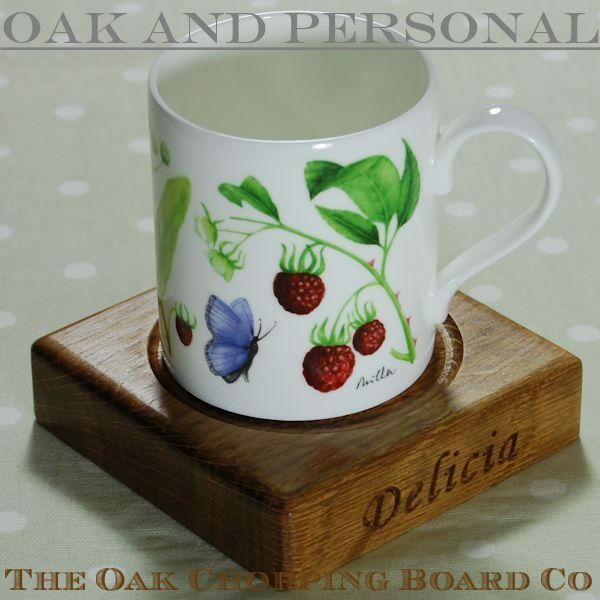 Do not immerse in water or place in a dishwasher.